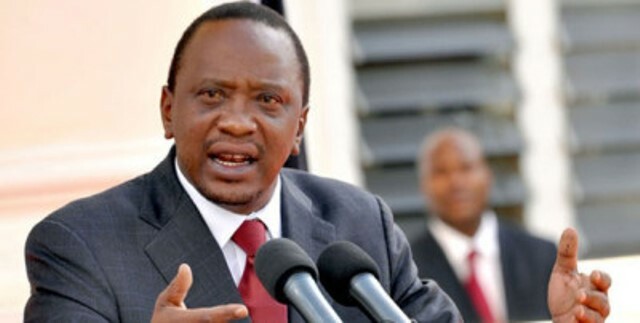 Kenya’s chief justice warns President Kenyatta – Royal Times of Nigeria. Kenya’s chief justice has warned President Uhuru Kenyatta not to undermine public confidence in the judiciary. Kenyatta had earlier responded to a court victory for the opposition against Kenya’s Independent Electoral and Boundaries Commission (IEBC) by cautioning against any use of the court process to delay the elections. “They are taking us for fools,” he told an election rally in the western county of Baringo, referring to the judiciary. “I want to tell those in courts, we have respected you. But do not think respect is cowardice. Kenya experience violent clashes that killed no fewer than 1,200 people following a disputed election in 2007. Some fear a repeat following the Aug. 8 polls in which Kenyatta is seeking a second and final five-year term. Kenyans are also due to choose legislators and local representatives for the first time since 2013, when the elections passed peacefully after the opposition challenged the results in court. The opposition has already brought a flurry of cases against the electoral commission, including the one settled on Friday when the high court ruled that contract to print ballot papers for the presidential poll had not been awarded transparently. Kenyatta’s chief rival is veteran opposition leader Raila Odinga, the head of the National Super Alliance, who was also the opposition candidate in both 2007 and 2013.